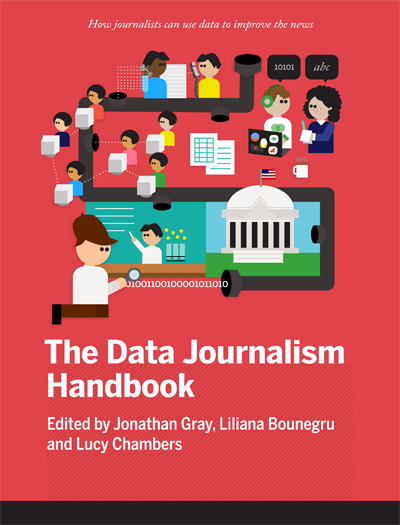 The Data Journalism Handbook can be freely copied, redistributed and reused under the terms of the Creative Commons Attribution-ShareAlike license. Contributors to the Data Journalism Handbook retain copyright over their respective contributions, and have kindly agreed to release them under the terms of this license. Subscribe to updates of the Handbook. Give us your feedback on the handbook.